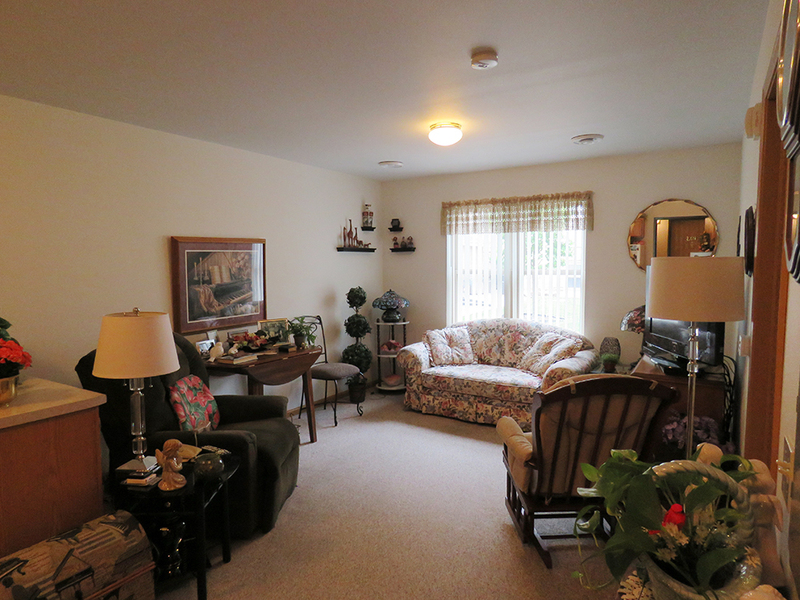 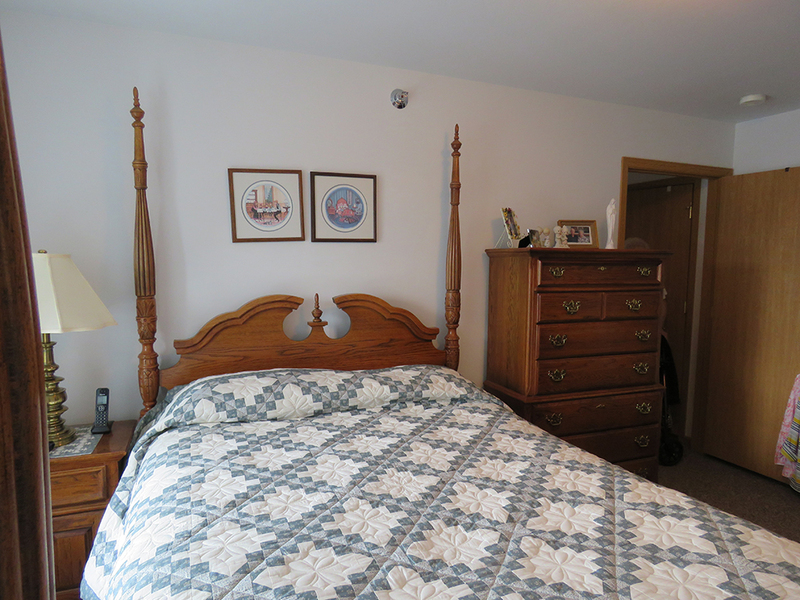 Swifthaven Assisted Living apartments are designed to foster more individual and personalized care. 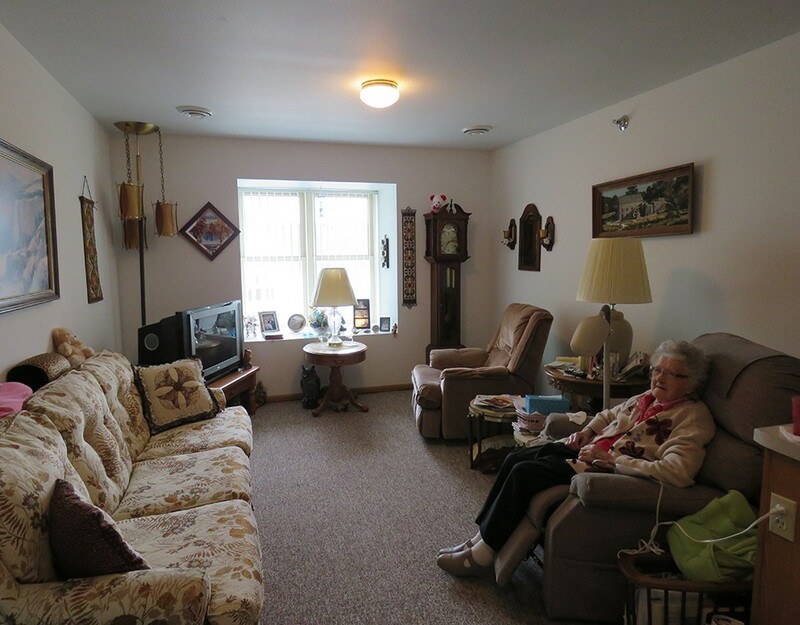 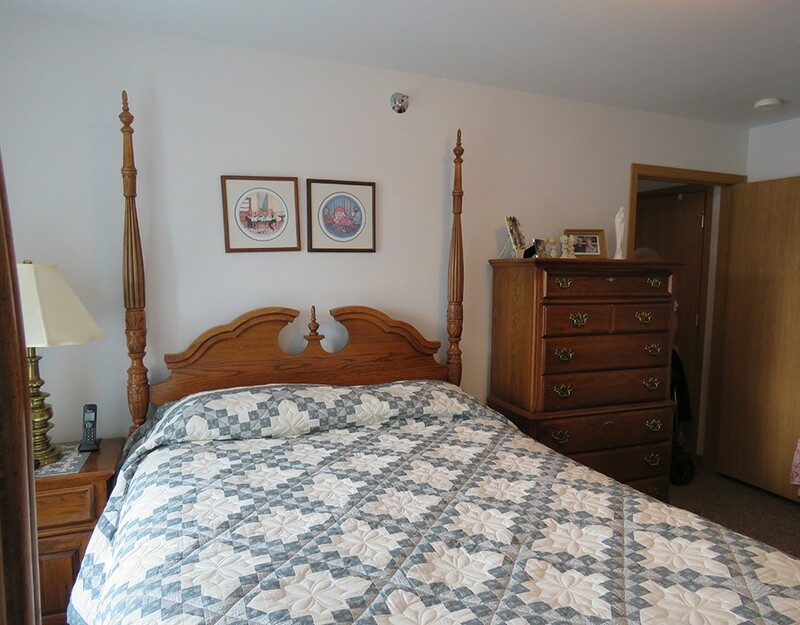 Swifthaven Community is a State Certified Residential Care Apartment Complex (RCAC) capable of providing personal, supportive and nursing related cares. 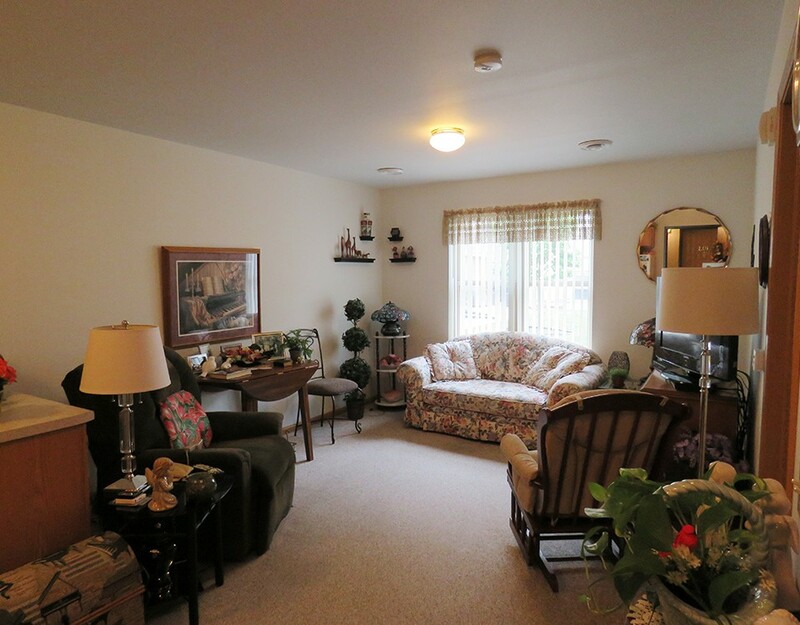 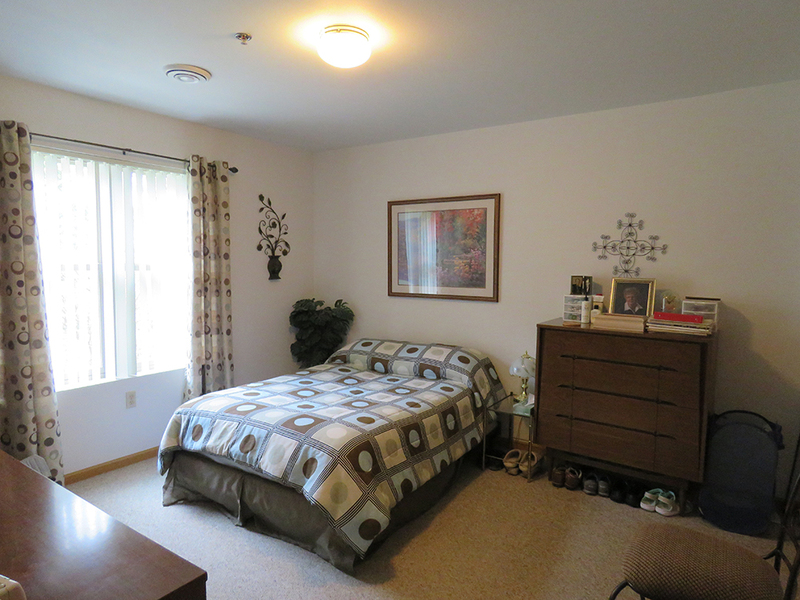 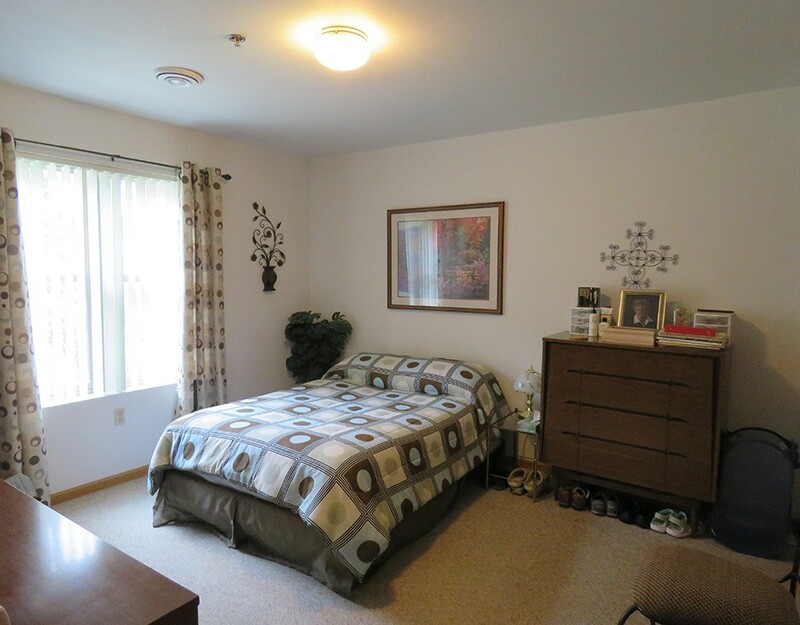 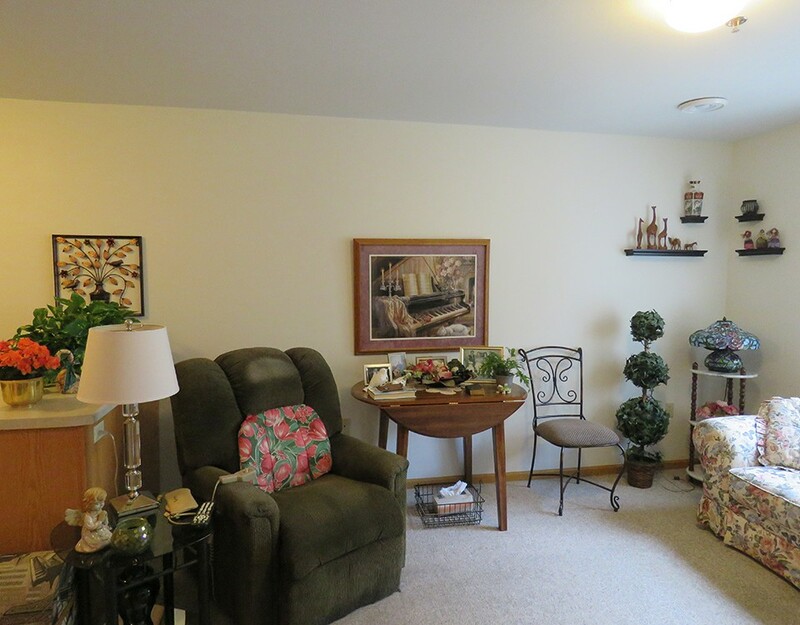 Swifthaven Community provide larger apartments than other assisted living facilities ranging from 518 to 684 square feet. There are a variety of different floor plans available at Swifthaven Community. 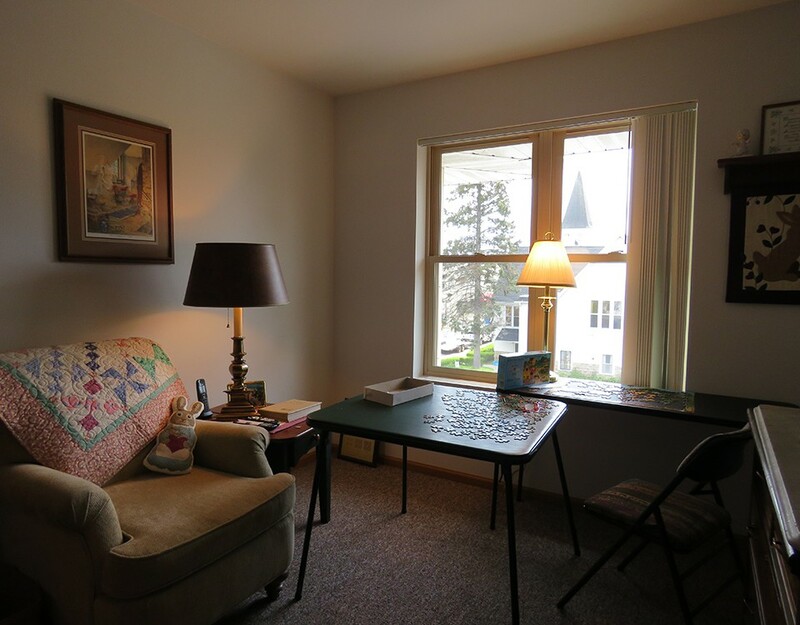 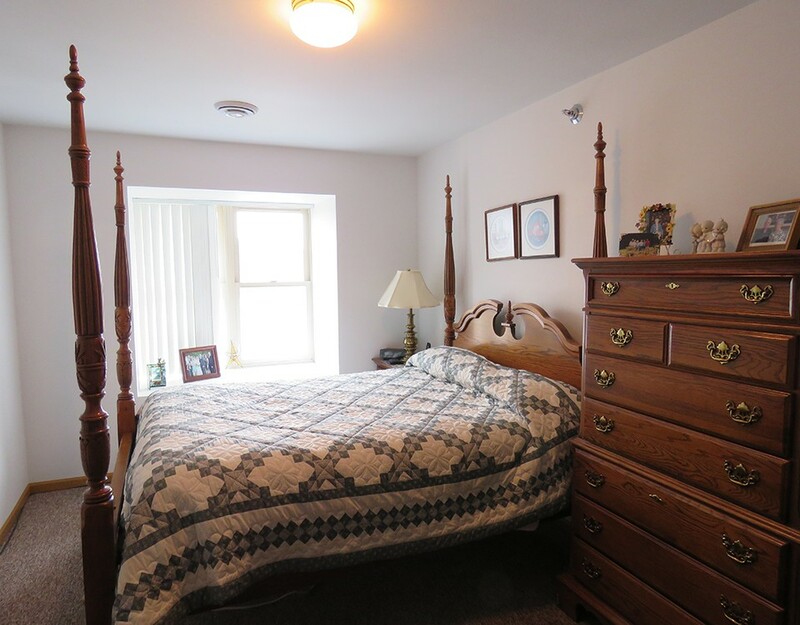 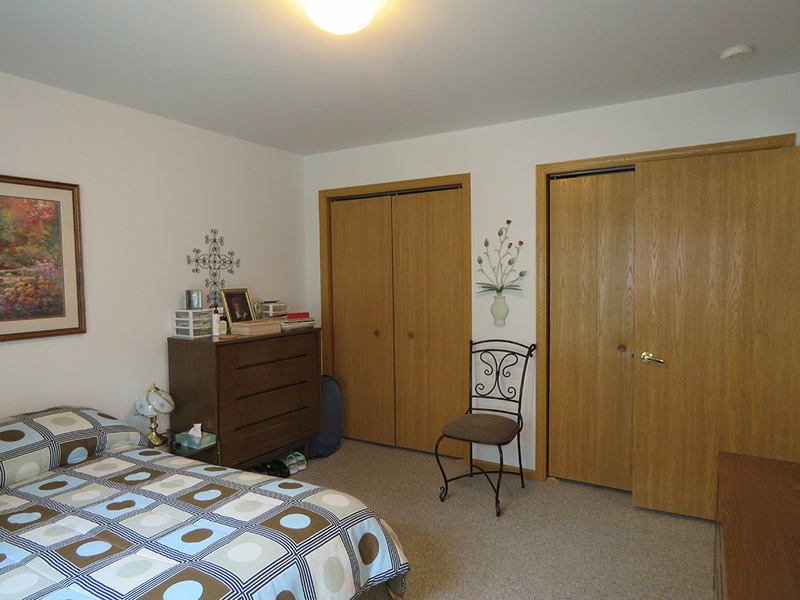 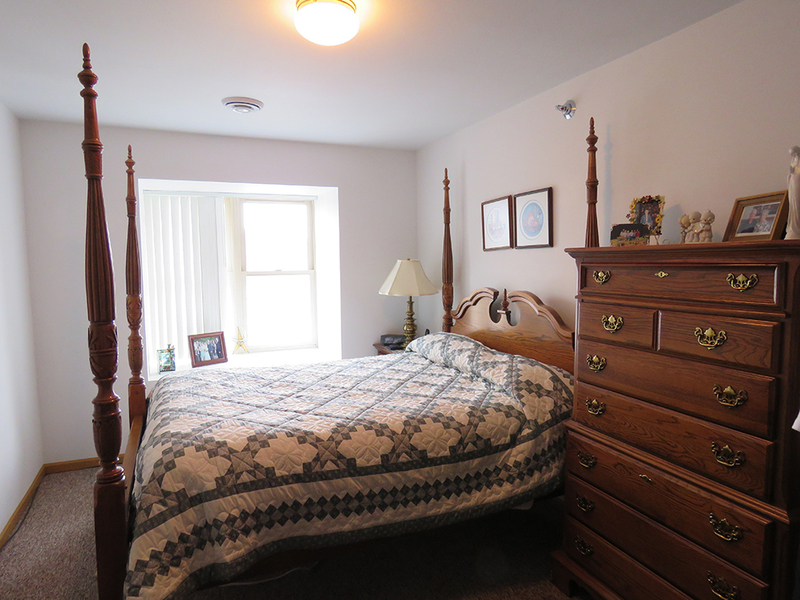 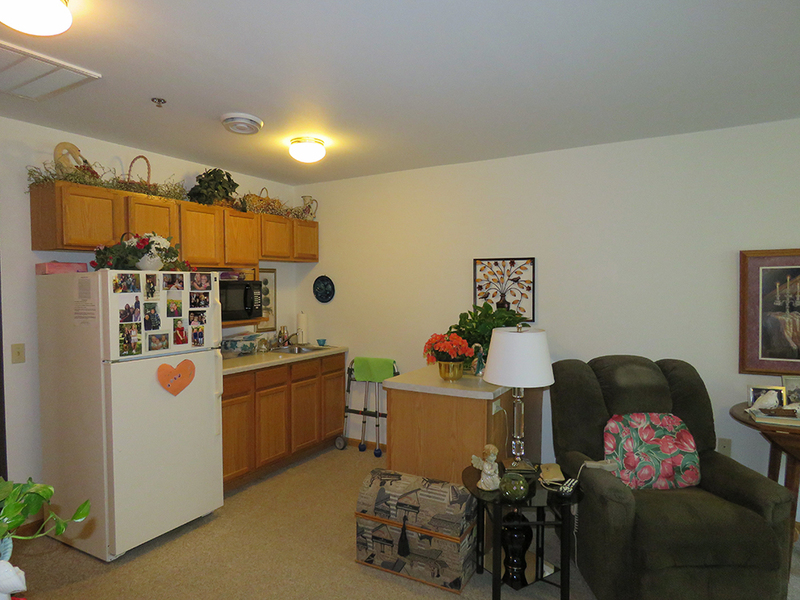 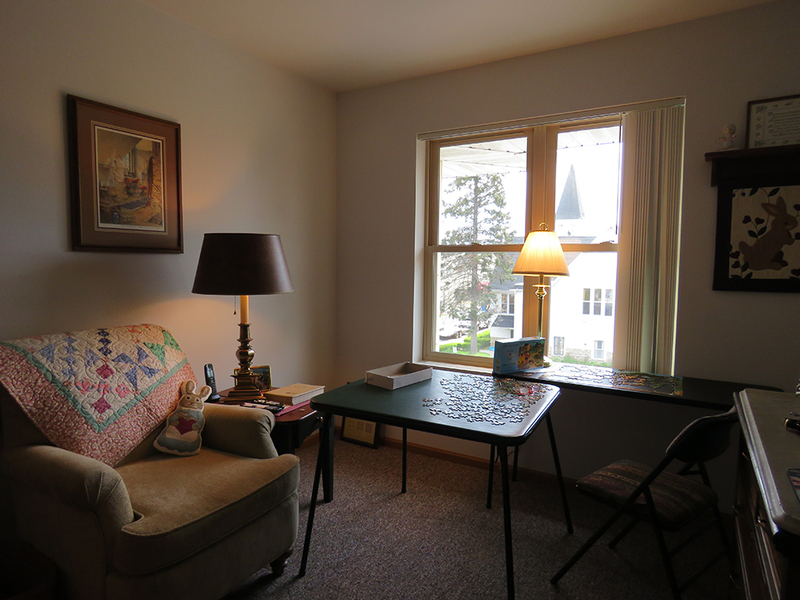 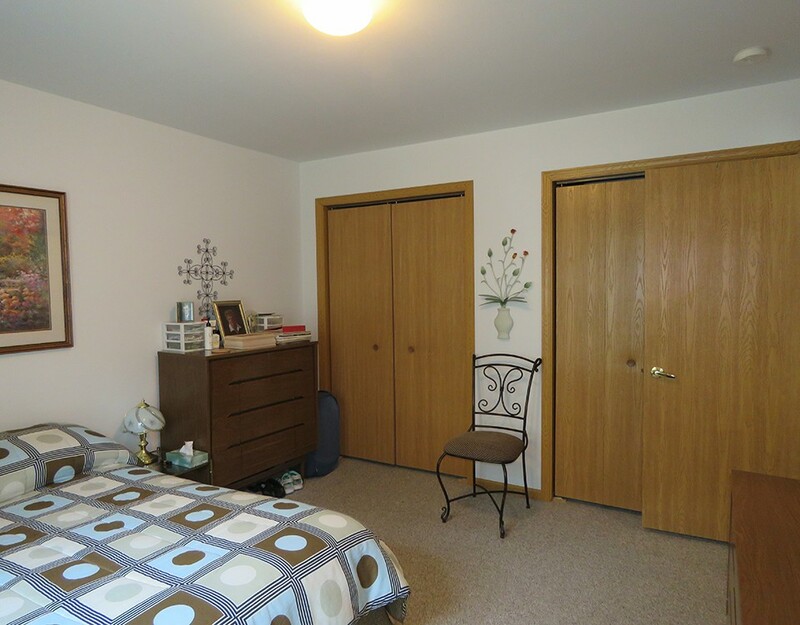 All apartments have large windows, wall to wall carpeting, bathrooms, and kitchenettes with microwave and refrigerator.